mesothelium definition - The tissue that lines the lungs, stomach, heart, and other organs is called mesothelium. The disease mesothelioma is a tumor / lung cancer of that tissue. The lining of the tissue is developed by the mesothelial cells. The mesothelium is made up of 2 layers. 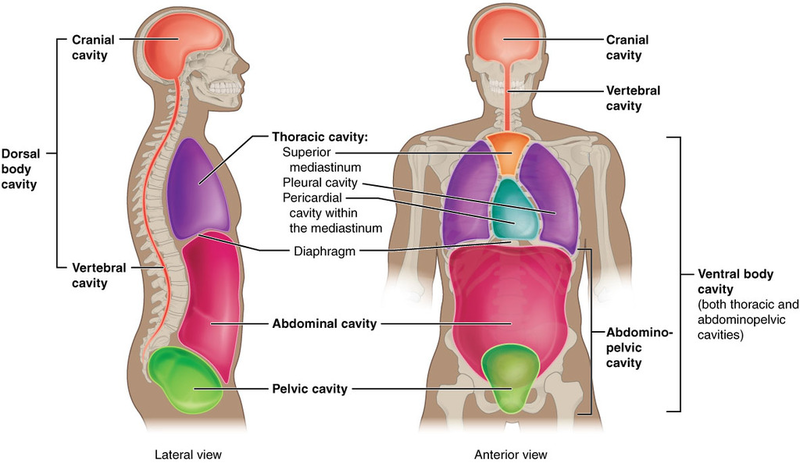 The inner layer covers around different organs, including the lungs, heart and stomach. The outer layer forms a sac around the inner layer. There is a small amount of fluid between the two layers to ease the organs' movement. mesothelium histology - The mesothelium has different names, depending on where it is in the body. 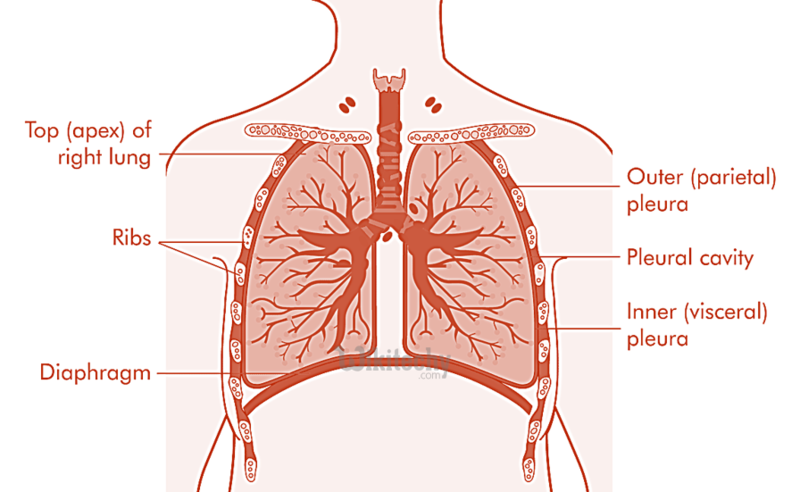 pleura - The mesothelium that protects and cushions the lungs. visceral pleura - The inner layer that covers the lungs. parietal pleura - The outer layer that lines the inside wall of the chest. Peritoneum - The mesothelium that covers the abdominal organs and lines the walls of the abdomen and pelvis. 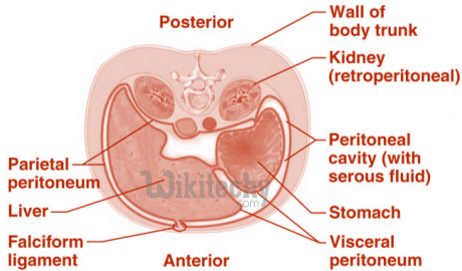 visceral peritoneum - The inner layer of the abdominal organs. parietal peritoneum - The outer layer that lines the wall of the abdomen and pelvis.